The artist is formerly known as ‘Tailor’ – now Anna Wolf – has touched down in SA to kick off her “Tailor becoming Anna Wolf” South African tour. 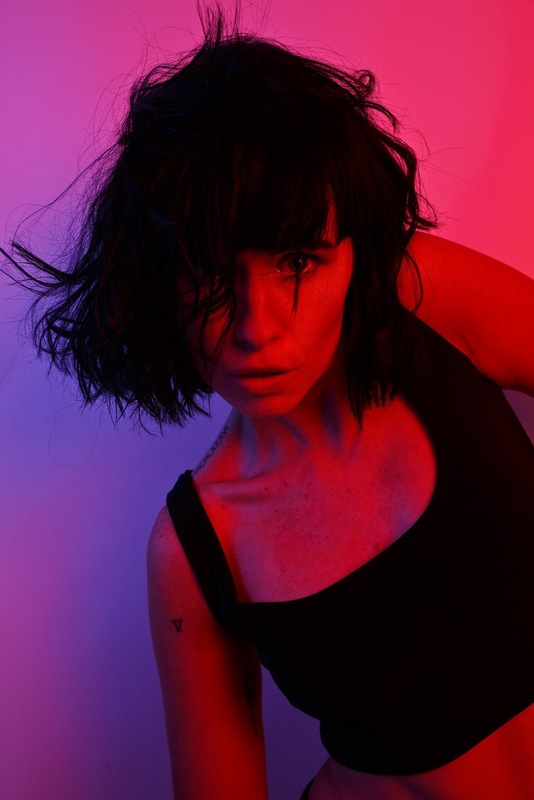 This South African, now London-based chanteuse, recently released her debut single, Believer, and the upcoming tour will encompass her journey of discovery with an intimate string of performances, where her hypnotic stage presence will captivate the imaginations of those who dare to follow their dreams. The song delves into Wolf’s own turbulent early life and her refusal to become the victim of her circumstances. She wrote a Believer inspired by the need to break the silence over domestic violence. 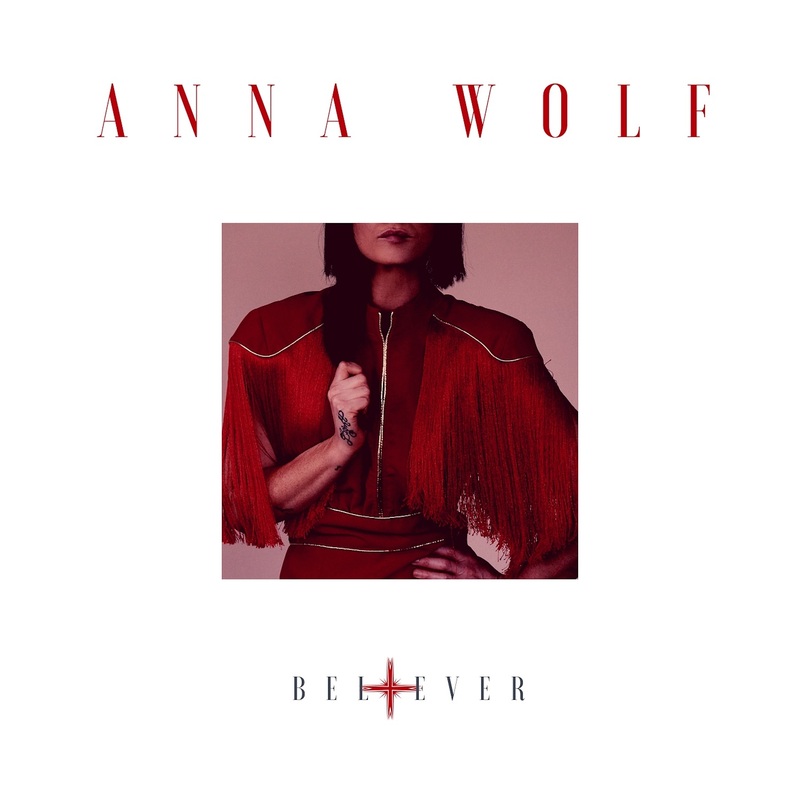 It had been Anna Wolf’s dream to work with the producer, Pete Boxta Martin, and songwriter, Dantae Johnson ever since she landed in London. Wolf went through her thousand-plus demos and relived the nostalgia of all her growing pains as an artist until one night she wrote a song that she believed would speak through “a Boxta Martin and Johnson’s produced lens” to millions. She took her guitar and went to the bathtub, recorded herself on her cell phone and performed the song by stumping her feet against the tub to create a sound that is still used in the final mix.